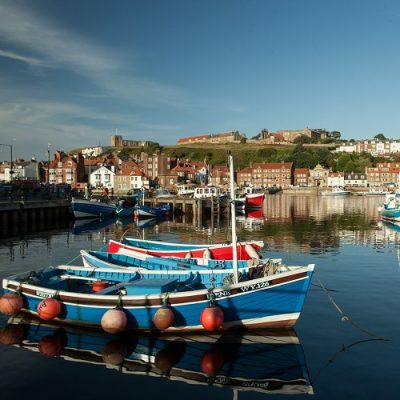 Scarborough is bordering the North York Moors National Park , one of the largest national parks in England. 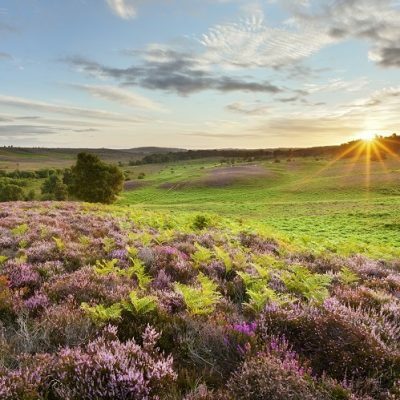 Fans of the Harry Potter films or the long-running TV series, Heartbeat, will recognise the wonderful North York Moors scenery, a combination of ‘stunning moorland, spectacular coast, ancient woodland and historic sights. 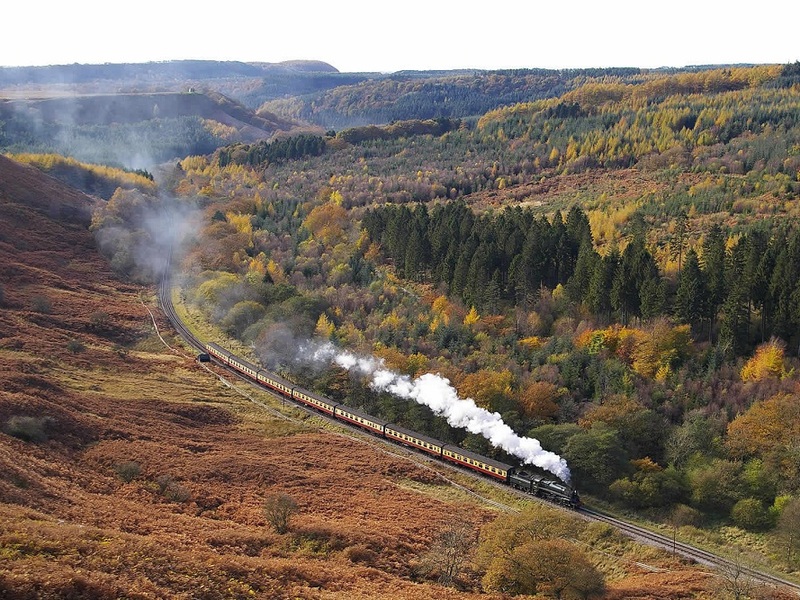 With its magnificent steam engines, pretty rural stations and smartly uniformed staff, a ride on the North Yorkshire Moors Railway is not to be missed. See the smoke pouring from the engines, relax in a cosy wood-panelled carriage and enjoy an experience that’s breathtakingly authentic. 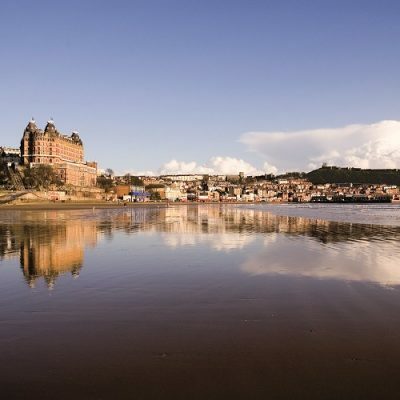 The railway is also the perfect starting point for a day out, whether you’re travelling between Pickering and other charming Yorkshire villages, walking on the moors or spending a day by the seaside in Whitby. 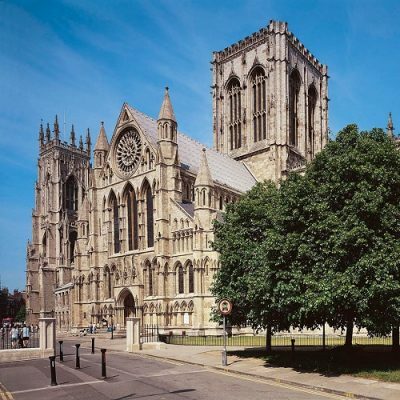 The Yorkshire Dales National Park includes some of the finest scenery in the UK. 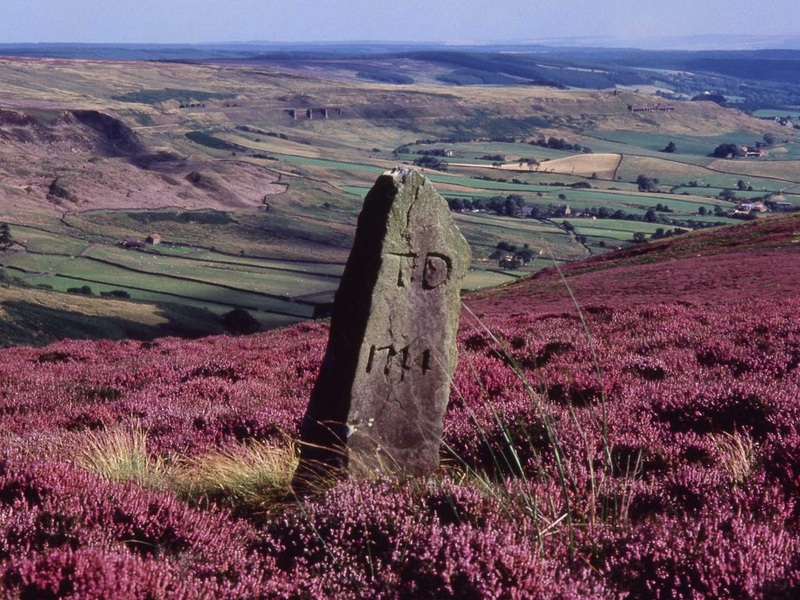 Each valley or ‘dale’ has its own distinct character, set against expansive heather moorland tops. Stone-built villages sit amongst traditional farming landscapes of field barns, drystone walls and flower-rich hay meadows, and show how the area has been shaped over thousands of years by the people who have lived and worked here. 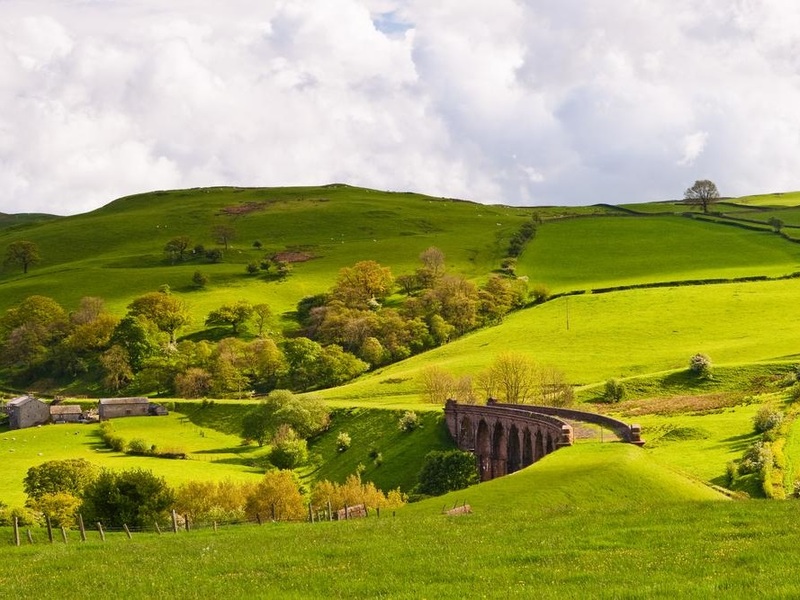 Spectacular waterfalls and ancient broadleaved woodland contrast with the scattered remains of former mine workings and other rural industries which remind us of the area’s rich industrial heritage.